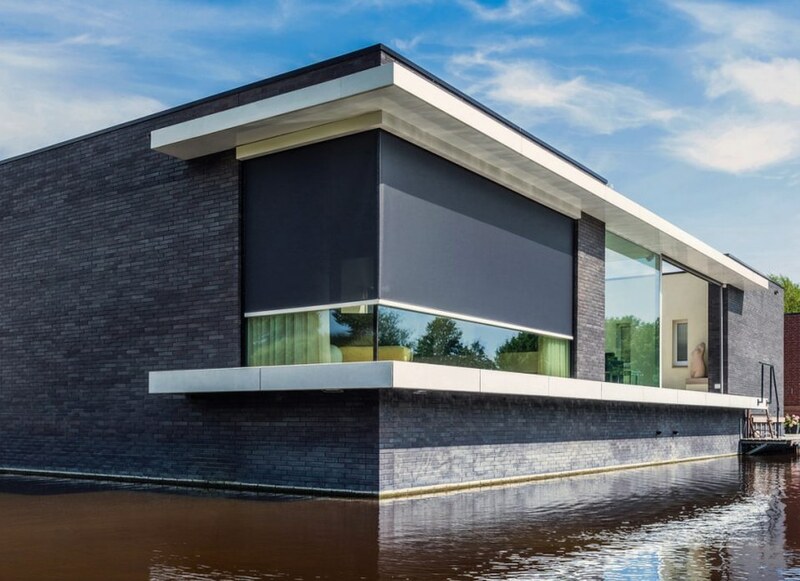 The Panovista Max fabric sun protection screen is suitable for glass corner windows or sliding glass corner windows. No aluminium side bars or cables are thereby visible that could obstruct the view. 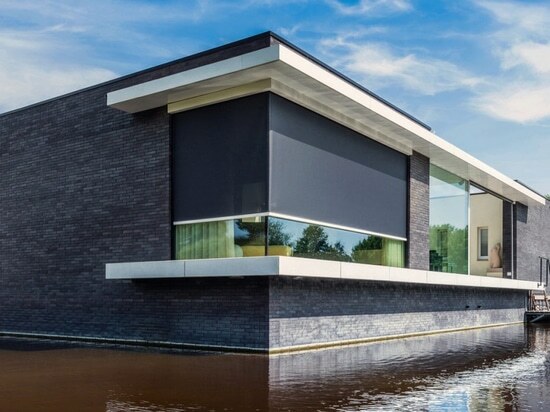 The sun protection consists of two fabric sections that are controlled by a single motor. That ensures they always move up and down simultaneously. A zip connects the two fabric sections which gives the screen a neat overall impression and provides a high level of wind resistance. 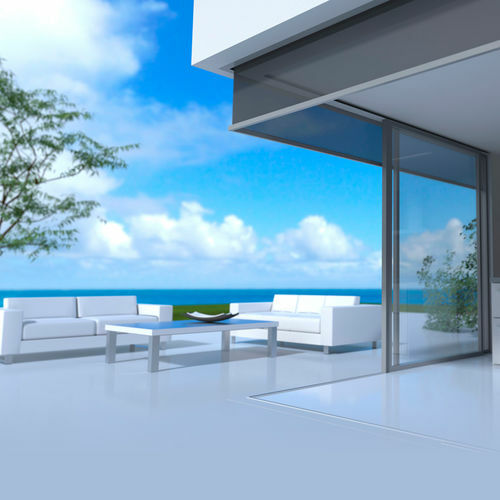 An optional solar sensor provides automatic control governed by the level of sunlight. The minimalist design of the Panovista Max fabric sun protection screen is pleasing for its almost invisible mechanism and high degree of practicality.